Hollywood industry players believe they are the most progressive influencers in America, but in reality it’s loaded with hypocrites. Take for example the 2nd Amendment and how all of these celebrities perpetuate anti-gun laws but then they also simultaneously release movies glorifying guns all the time. They have zero shame and believe they are above the law as well. But Hollywood just got a huge wakeup call because the Justice Department issued a warning if they attempt to do this one thing. There are multiple wars brewing in Hollywood right now on many different fronts. One of them is the power struggle between agents and writers. It’s what they’ve nicknamed “Wrexit” that might conclude with writers proceeding forward without the need for agencies and effectively be their own representation. The controversy sparked due to overwhelming writers identifying that their agents were taking packaging fee kickbacks and a violation of agents’ fiduciary duty to their clients. But it turns out when the Writers Guild of America – the writers’ union – intervened when they discovered that these kickbacks were illegal under federal labor law. That’s why the WGA announced that nearly 8,000 of its members created a new Code of Conduct for agents representing clients in the union, which effectively puts restrictions on agents’ powers. It looks like the WGA and writers are winning that battle thus far. Another war brewing in Hollywood is targeted at streaming services like Netflix, Hulu and Amazon for not being allowed to receive coveted awards because the content they provide isn’t specifically produced for a theatrical experience, making them null and void to receive them. 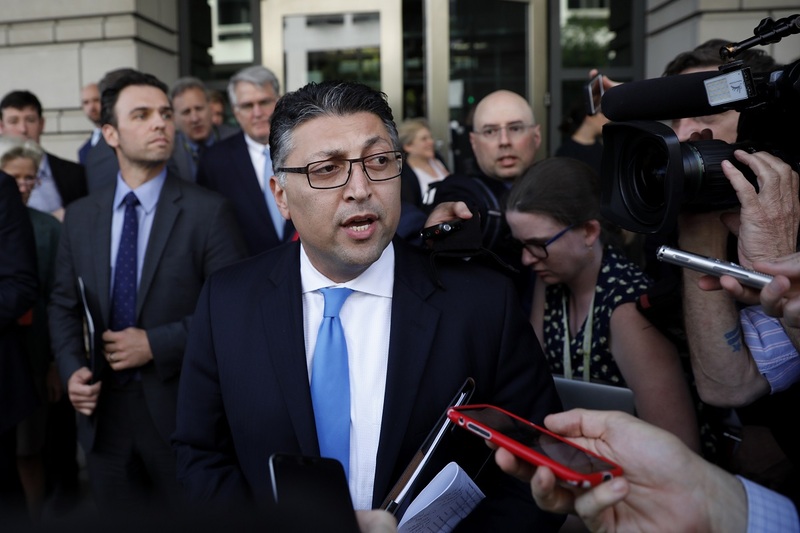 But the Justice Department stepped up and warned the Academy of Motion Picture Arts and Sciences that if they proceed with its rule change then it would raise antitrust concerns and violate competition law. This letter was likely piggybacked off of comments that legendary filmmaker Steven Spielberg made to the Academy, urging them to reconsider allowing streaming services to receive the top awards. He’s got a point. When producing a movie, the amount of equipment and technical aspects required to make a movie designed for a theater are far different than those designed for a small screen. And because it costs a lot more money to make a theatrical movie that way, it’s unfair that they’re in the same category. A good analogy would be the difference between seeing the Mona Lisa in person versus seeing a picture of the famous painting. But does it really matter? Who really cares about how they separate that distinction. In fact, something that Spielberg is dead wrong about is that some streaming services’ original content was bought at film festivals and many of them designed for the theaters. Also, occasionally Netflix and Amazon will release the film in theaters. Nevertheless, now the Justice Department is breathing down Hollywood’s neck.